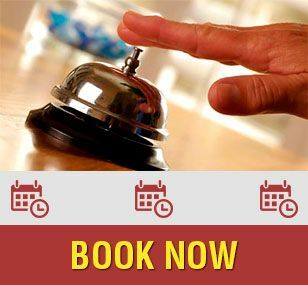 We are a budget hotel option, the best choise for who is expecting a cozy and comfortable place, clean rooms, friendly service and warm attention with all the basic services for the tourist. Within the historic downtown, close to the main square, to the colonial churches, to historic monuments, just half block from the old train station to Machupicchu (now only available for local people)and in front of the Central Market of San Pedro (Designed by the famous french engineer Gustave EIFFEL) where you can appreciate the real life of local people (custome, tastes, clothing). It´s a real vivential tourism experience. Be sure you will make a good decision by choosing us. Program your trip and make your reservations in advance. 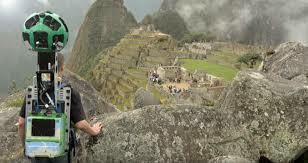 You will enjoy the Cusco city, the typical festivities, the culture of local people and more….